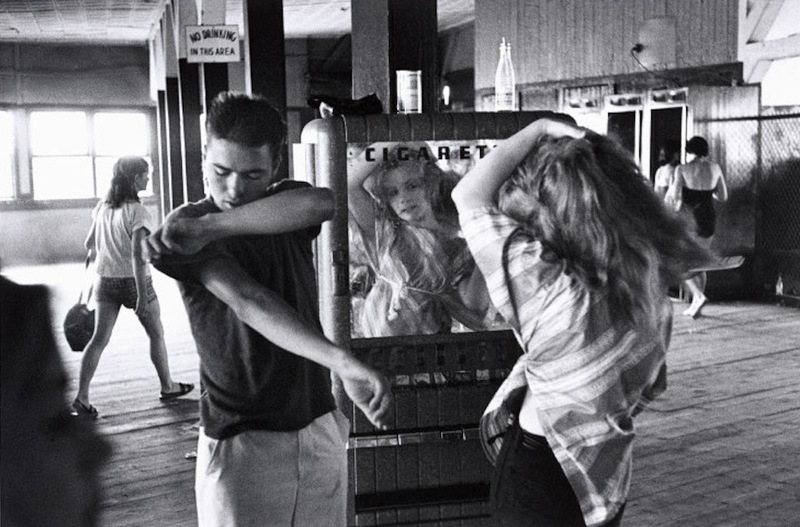 Bruce Davidson began taking photographs at the age of ten in Oak Park, Illinois. In 1949, when he was 16, Davidson won his first prize for photography in the Kodak National High School Competition. He attended Rochester Institute of Technology and Yale University and in 1957, after serving in the military, worked as a freelance photographer for Life magazine. 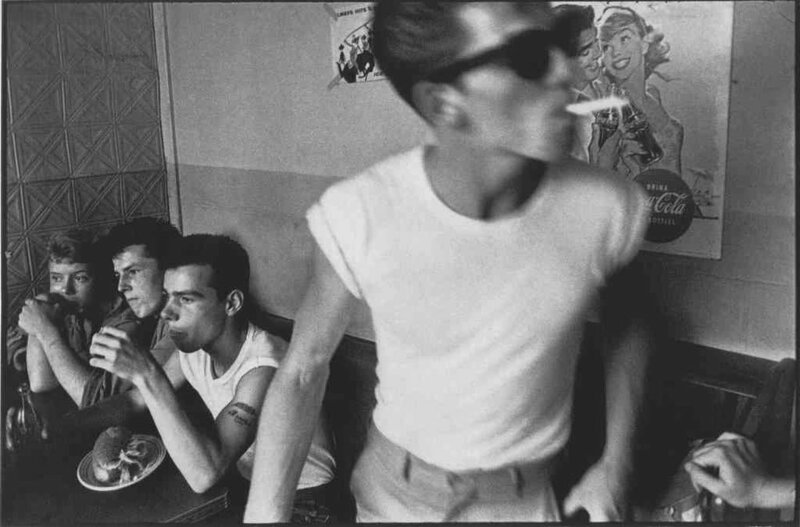 Davidson joined Magnum Photos in 1958. Davidson photographed extensively between 1958 and 1961, producing such bodies of work as "The Dwarf,” "Brooklyn Gang” and "Freedom Rides.” He received a Guggenheim Fellowship in 1962, during which he documented the ongoing Civil Rights Movement. Davidson captured images of an early Malcolm X rally in Harlem, steel workers in Chicago, Klu Klux Klan cross burnings, migrant farm camps in South Carolina, cotton pickers in Georgia and the protest marches and demonstrations in Birmingham and Selma, Alabama. New York’s Museum of Modern Art presented these images in a solo show in 1963. In 1966 he was awarded the first grant for photography from the National Endowment for the Arts, and spent two years documenting one block in East Harlem. This work was published by Harvard University Press in 1970 under the title "East 100th Street". The work became an exhibition that same year at the Museum of Modern Art in New York. In 1967, he received the first grant for photography from the National Endowment for the Arts, having spent two years witnessing the dire social conditions on one block in East Harlem. This work was published by Harvard University Press in 1970 under the title East 100th Street and was later republished and expanded by St. Ann’s Press. The work became an exhibition that same year at the Museum of Modern Art in New York. In 2006, he completed a series of photographs titled “The Nature of Paris,” many of which have been shown and acquired by the American Academy of Arts and Letters. Davidson’s awards include the Lucie Award for Outstanding Achievement in Documentary Photography in 2004 and a Gold Medal Lifetime Achievement Award from the National Arts Club in 2007. He lives and works in New York City.